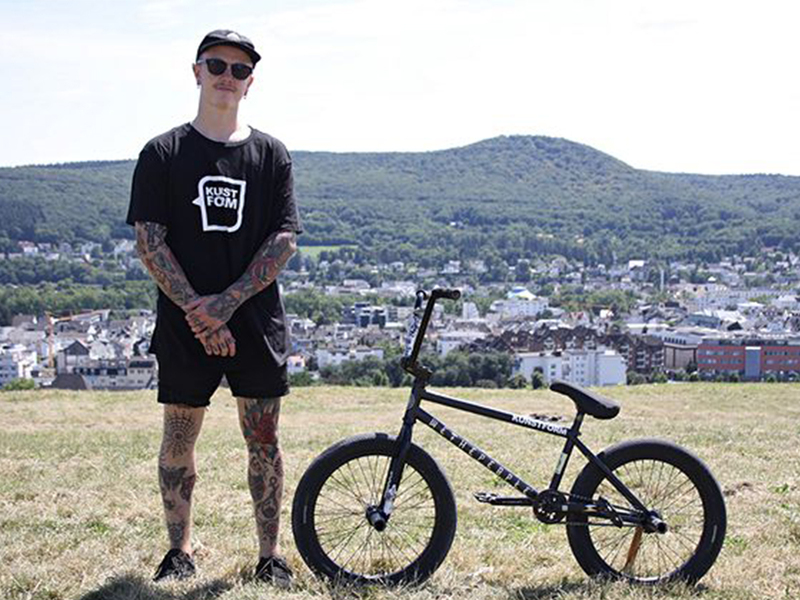 Felix Prangenberg refreshed his Bike with some new parts from Wethepeople. RideBMX asked Felix a few questions about his new Bike. Check the whole Bike Check, inclusive all photos now on RideBMX! Please click here for the Bike Check.